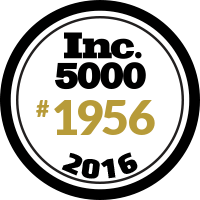 Shop Suncast Shed Accessories for everything you'll need with your new shed. 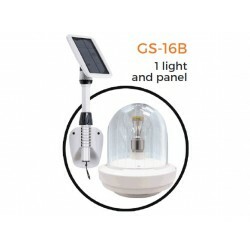 Select from shelving, solar lighting, extensions kits and more! Free Shipping on all orders! The Suncast Tremont Extension Kit is ideal for increasing your Tremont Storage Building. Each kit adds 3.5 feet in length. 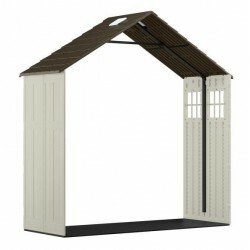 Suncast Tremont Customizable Shed Kit With Windows. 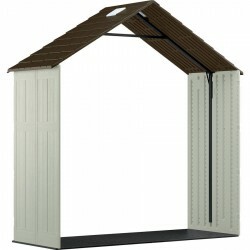 Extend your Suncast Tremont shed 3.5 feet!